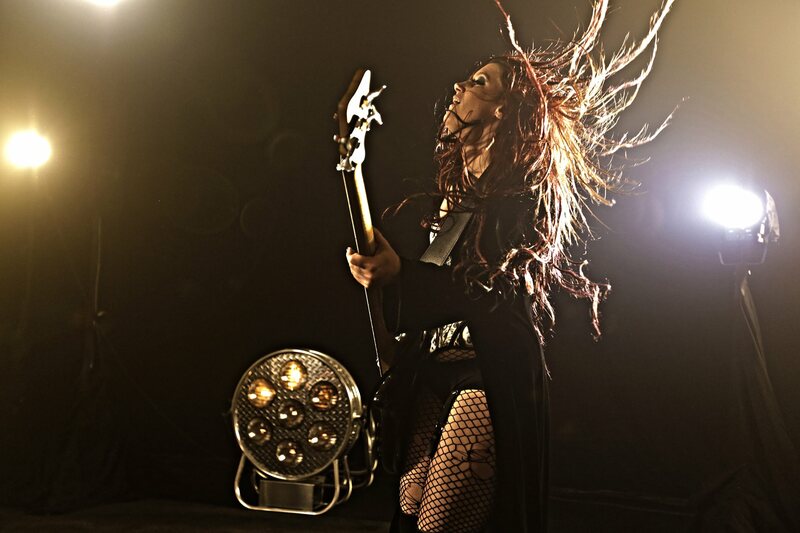 Multi-Award winning, Sturgis, SD, native, Jasmine Cain moved to Nashville in 2003 and went to work paving the way for female fronted rock in the motorcycle events industry. 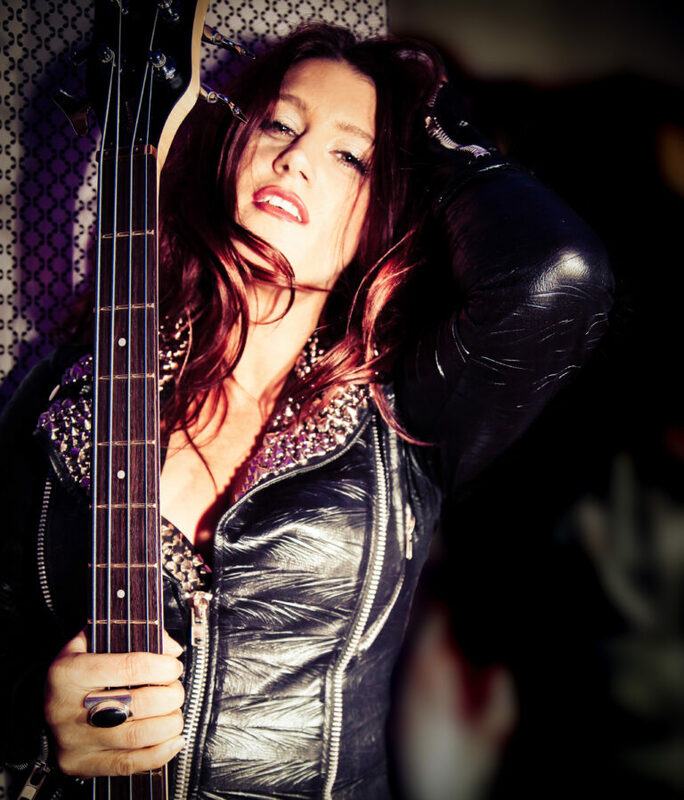 Jasmine covers everything from Classic and Modern Rock to revved up Pop and Metal., but that isn’t all she is known for.. Jasmine has 6 studio albums of award winning original music with her 7th titled “Seven” slated for release in May, 2019. 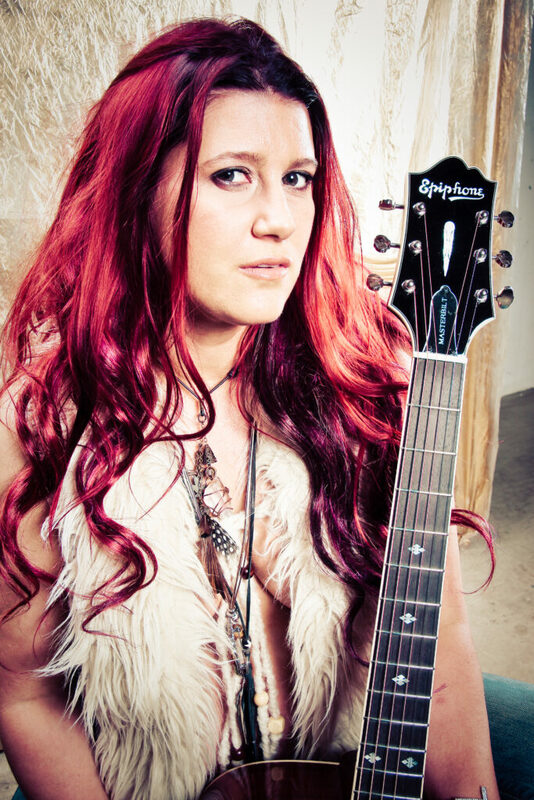 Jasmine has won more than 30 awards for her music and performances including: JPF Female Artist of the Year, (MCMA) 4-time Female Rock Vocalist: and NIMA Artist and 2 time Alt-Rock band of the year to name a few. Her performances (over 120 shows in 2018) are professional, stadium quality,and high energy, keeping the audience’s attention from the first note until the last.. Her songs are emotional and timeless. and her voice is strong and soul-filled. taking audiences on a supercharged ride. NIMA 2015 & 2016 Best Alternative Rock Band. Please use these logos for creating marketing and advertising. Please use these images for creating marketing and advertising.